Legrand North and Central America is more than just power and lighting products. They bring power, light and data to millions of people and spaces every day. 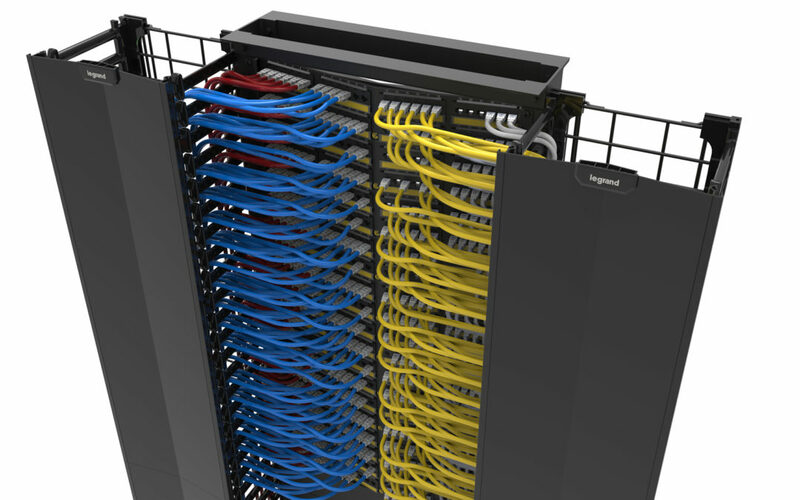 The Data Communications Division in particular works with large companies to provide data center infrastructure as well as building networks. This includes power, data, and physical support. 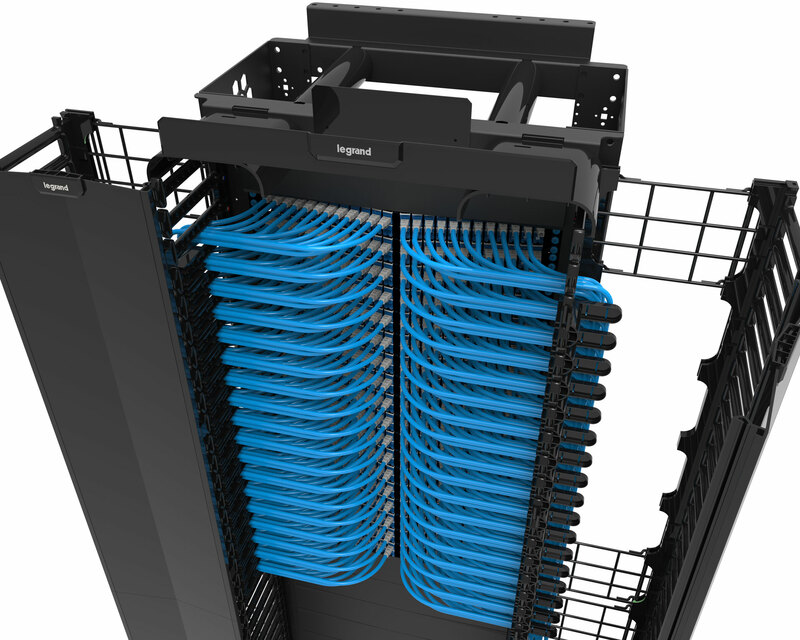 Domenic Trapassi, Product Manager for Racks and Cable Management, tells us more about how they use KeyShot to deliver visuals to communicate the possibilities. What’s unique about the design process at Legrand? 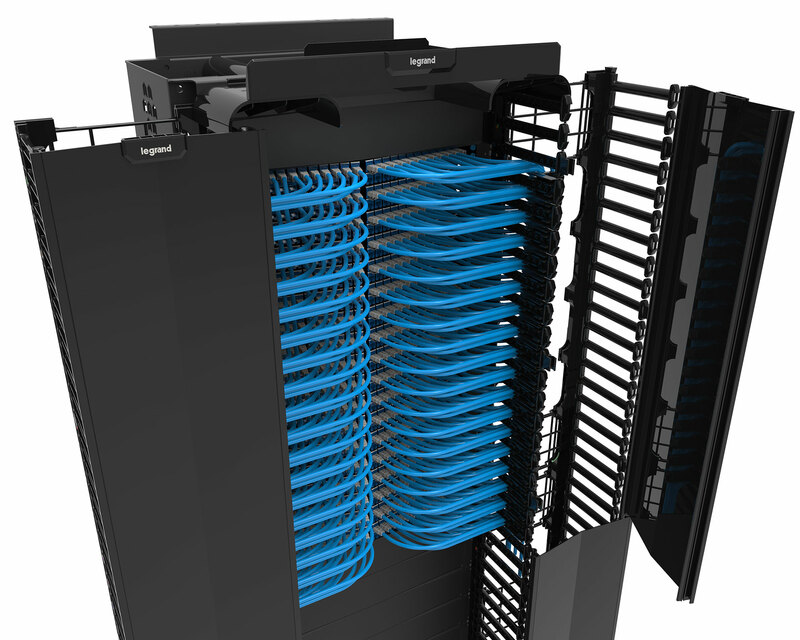 We spend a great deal of time trying to make our products easier for the installer to use. Our design process is an iterative process. Where in your process is KeyShot used? KeyShot has been used primarily in the marketing portion of the process. We create full color images for marketing collateral and advertising. It is also being used on occasions for design review process and for external reviews. What are some projects KeyShot has been used on? 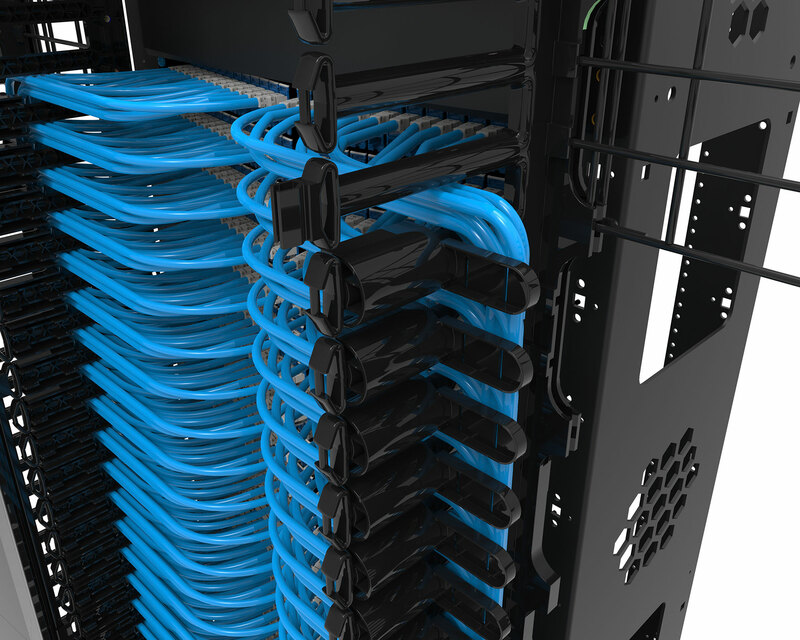 KeyShot has been used almost exclusively on our products launched over the last 12 months. 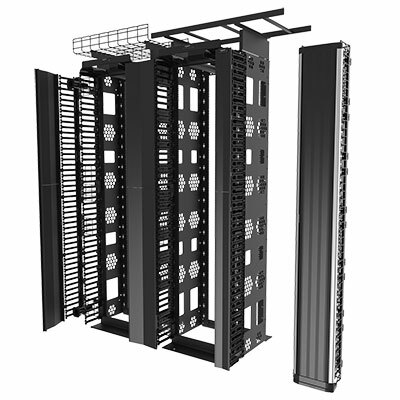 Those include our new line of aisle containment, vertical cable managers, over head racks, new racks and managers, wall cabinets. How has KeyShot helped save time, money and/or improve quality? The immediate savings is seen by eliminating photo shoots for new product visuals. We have limited in-house photography, and some large products make it difficult to get images. KeyShot allows us to get the exact image we want, exact angle, and lighting with consistency in the look and feel of our images. Our collateral looks excellent. We can also start creating images without having actual finished product, which helps us to get to market more quickly. What makes KeyShot an important tool to have? KeyShot is an easy to use rendering tool with endless possibilities for design, marketing, and sales within your company. It saves time and money in the cycle to market. Great product at a reasonable price. Subscribe for the latest KeyShot news, stories and special offers.